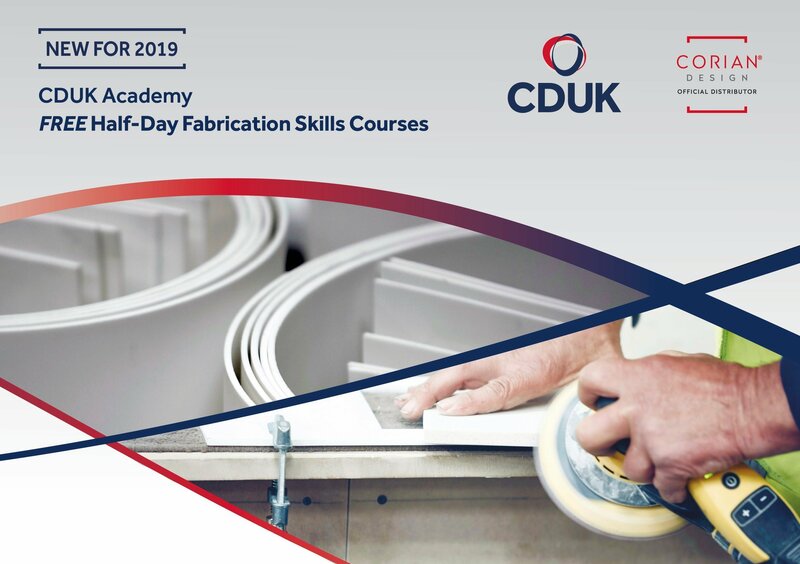 The CDUK Academy is a programme of half day courses held at our Training Centre in Leeds. 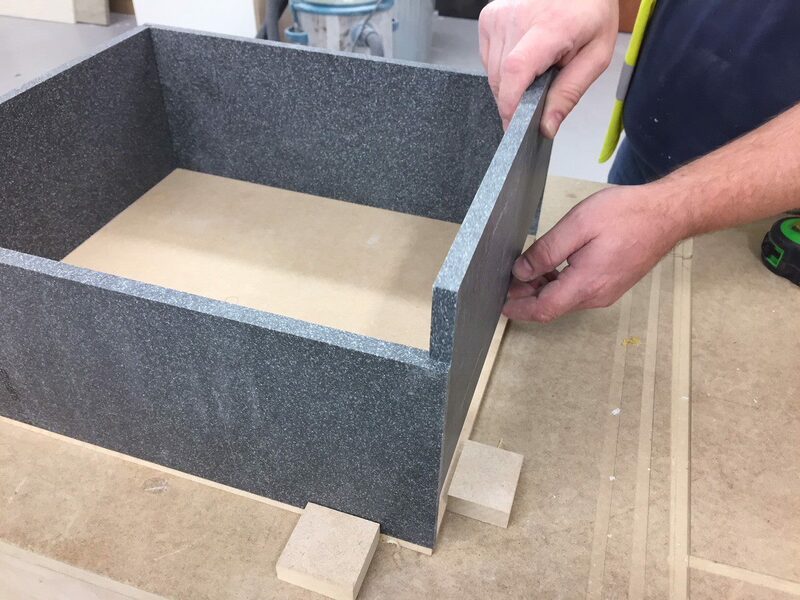 Designed and delivered by the CDUK Technical Team, the morning courses will demonstrate the very latest in best-practice Corian® fabrication and installation techniques, as well as showcasing any new technical and product developments. Each course will run from 9.30am – 1pm and refreshments will be provided. Reserve your place on a course below to take advantage of these FREE educational events. 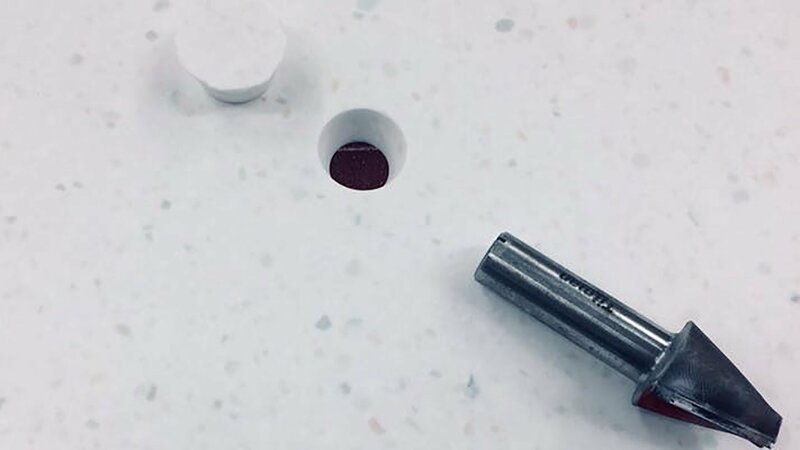 There will also be time to question the trainer on any other Corian® related technical queries and request advice on specific issues. 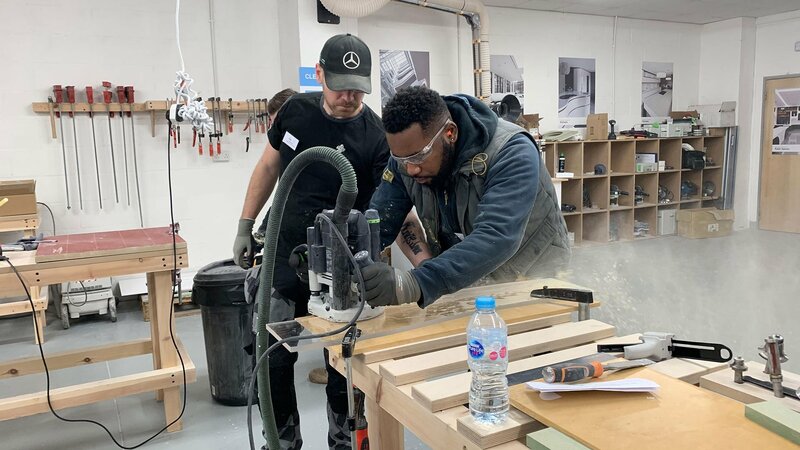 Due to the practical nature of the course, the number of places available is limited to ensure a focused training session tailored to the needs and standards of the individuals on the course.